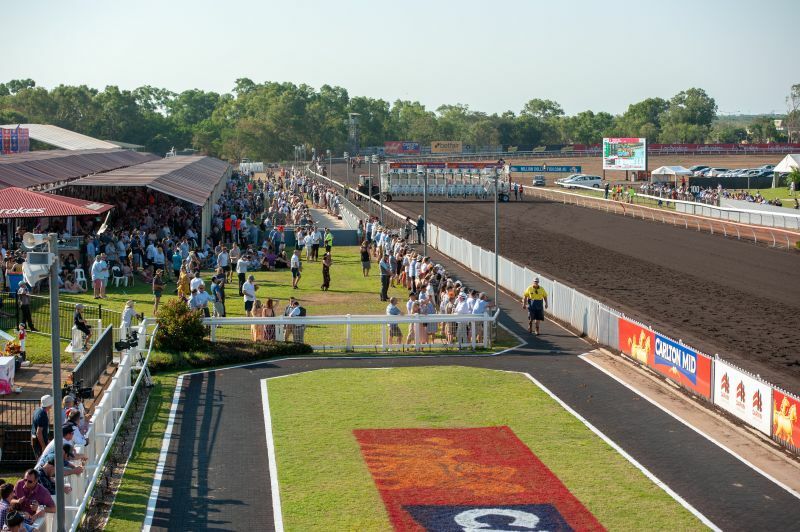 Nestled in the lush, tropical surrounds of Fannie Bay in Darwin’s Top End, the Darwin Turf Club is famed for the running of the Carlton Mid Darwin Cup, the crescendo of an eight day dry season carnival. With 39 race days a year, the trackside action happens all year round. 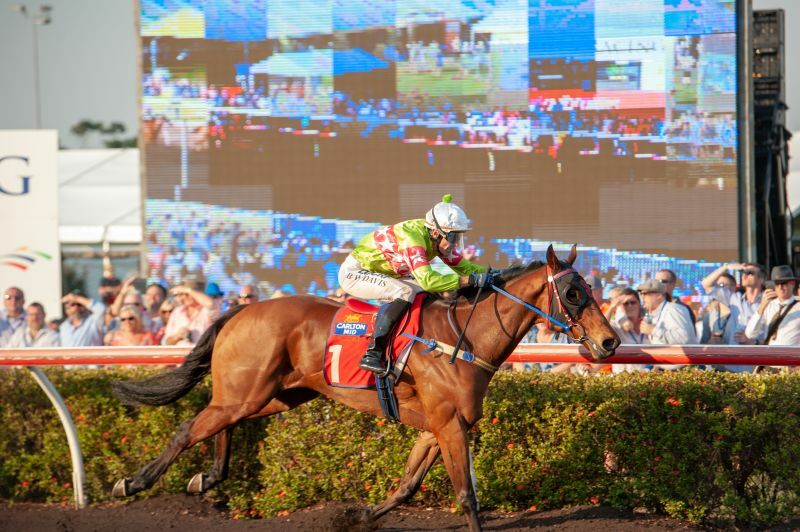 Visit the Darwin Turf Club website to find out more information and to buy tickets.